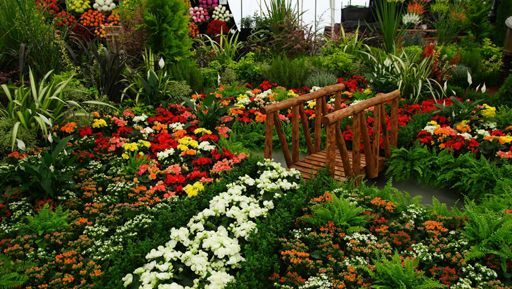 Southport Flower Show is the largest independent flower show in the country, attracting over 50,000 visitors across 4 days. The 2019 theme is: The Garden Party. One of the show’s highlights is the spectacular Grand Floral Marquee. It’s a treasure trove of quality plants and flowers, trees and shrubs, bonsai, cacti, vegetables and herbs. Visit the Grand Floral Marquee to look, see and smell not only superior quality specimens, but also some of the more unusual plant varieties before you buy and, just importantly, get on the spot advice from the people who actually grew the plants.